What are the metrics that come into your mind while assessing the routing technique? Is it the accuracy, travel time or travel distance? Or it is all the three? With the distance traveled partly derived from its use of real-world data, relatively from predictive analytics and historical database, it remains as a crucial metric for the enterprises to understand the actual time spent, amount of fuel that is required etc. This, in turn, helps in making better schedules while keeping costs intact. Routing actual road distance measures the door-to-door travel time for mobile employees and compiling a historical database. With the j-spirit algorithm, we first assess how many jobs we have and also the vehicle capacity. Once we identify the capacity of the vehicle, then we figure out the location of the vehicle. And, in case of assigning a job to a rider, we get the lat-long of the nodal points and calculates the actual road-distance either by the historical database or through real-time data. In the urban and suburban areas, we draw the information from a pre-loaded database - a time-based routing technique that is unique and a highly configurable system that will use the best routes between the set of areas defined by any geographic boundary. Whereas for rural/remote areas, we estimate the door-to-door distance along with travel time by the linear -distance method. By accurately calculating the actual distance traveled, we can calculate the time taken to travel between any two nodal points. 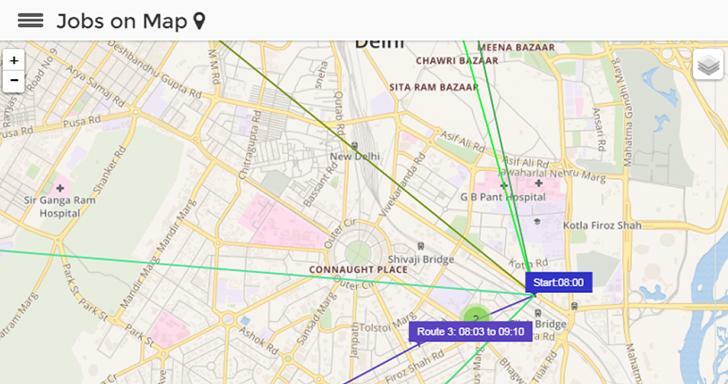 This information can be used later on when any rider travels between the same nodal points. In order to compensate for the travel time due to traffic congestion building buffer-time into the routes helps in increasing the likelihood of on-time delivery, an important measure of service. It reduces the measure of productivity associated with costs such as driver & equipment idle-time and the number of miles traveled per hour. 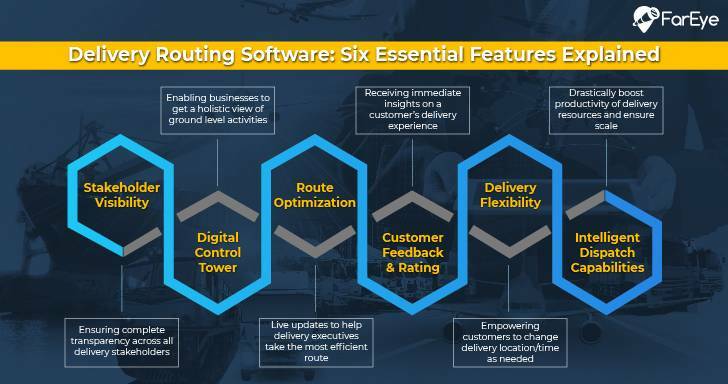 Time -based routing contains optimizes Street Level Routing (SLR) and helps in planning the workforce such that they reach out to the customer on-time and while optimizing the schedules. This helps in understanding the hidden traps in planning and helps in reducing the delays, missed commitments & customer dissatisfaction. Enterprises stress at gaining competitive advantage. User delight, efficient/productive workforce, and resource optimization lead them to versatile challenges for mobility. 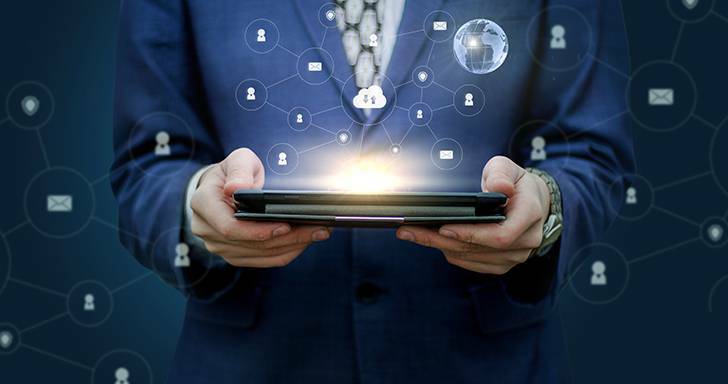 In the process of achieving it, the companies might face challenges in terms of data security, enterprise data gateway, device/platform diversity, manageability (application distribution and data management), and user experience.